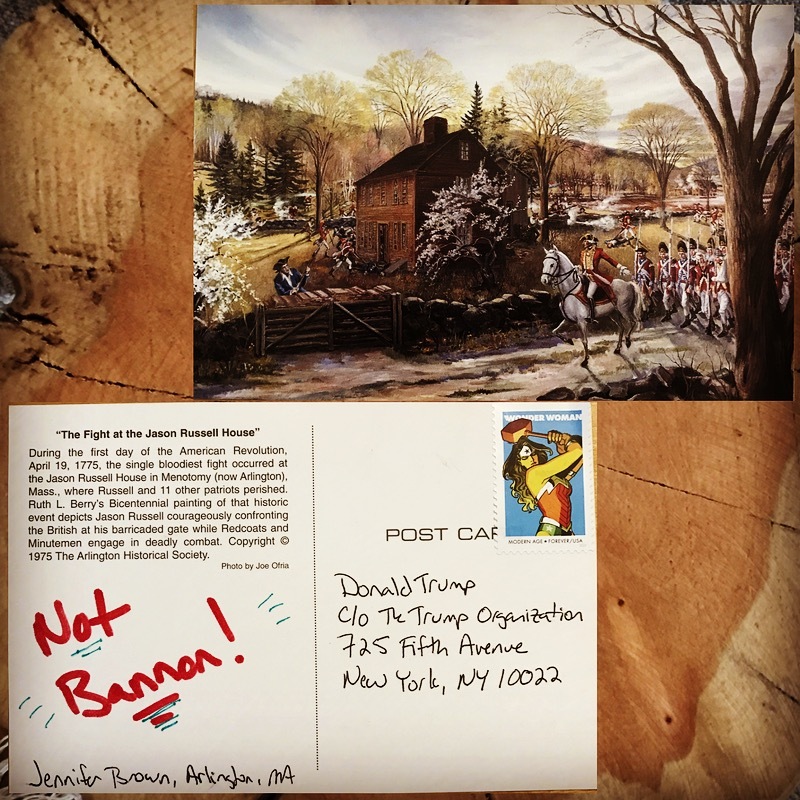 Today is the day for the postcard avalanche to Donald Trump, telling him “Not Bannon.” A Facebook group gives the details, but the idea is to mail him a postcard from your town or state with the short and to-the-point message. The card I chose feels fitting, as it’s a photo of the Jason Russell House in my town of Arlington, Massachusetts. The house was the site of the bloodiest battle of the American Revolution, a site where men fought and died for the right of self-government. It’s also where Jason Russell died for his stubbornness, refusing to leave his home when warned to find safety because “an Englishman’s house is his castle.” Metaphors abound in both these facts, but I’ll leave you to parse them out. The big battle of our morning was which stamp to put on the postcard. A patriotic flag? A nod to our president-elect with a clown stamp? 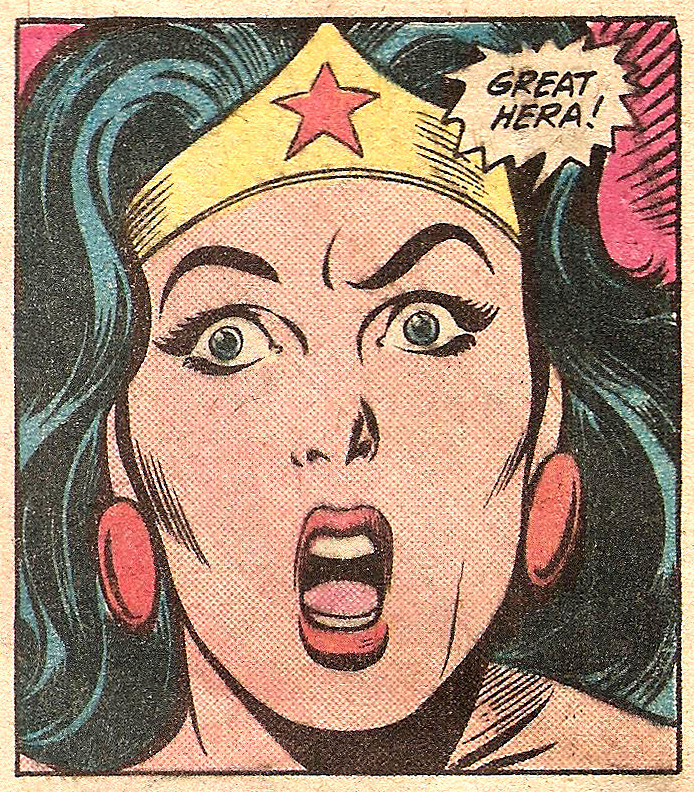 An expression of our desire to be rid of he-who-shall-not-be-named with a Harry Potter stamp? Ultimately, we chose the one that best represented who we–my daughter and I–feel we are these days. Have you sent your postcard? If not, there’s still time. Pop it in the mail today or Monday, and let’s see, Great Hera!, if our president-elect listens to his constituents.